You all must have heard about Astavakra, equally known for reflection of intellect and wisdom- in the form of Astavakra Gita - and deformity of all 8 limbs (feet, knees, hand, chest, and head). This combination of extreme physical deformity and intellectual steadiness throws a very clear message that physical structure may cause challenges, may make you struggle for day to day tasks, but it has nothing to do with defining your potential. The only factor that defines one’s potential is his/her perception of self. If one thinks himself as capable, he is capable, because his conscious and unconscious minds are working towards making him capable and vice versa. 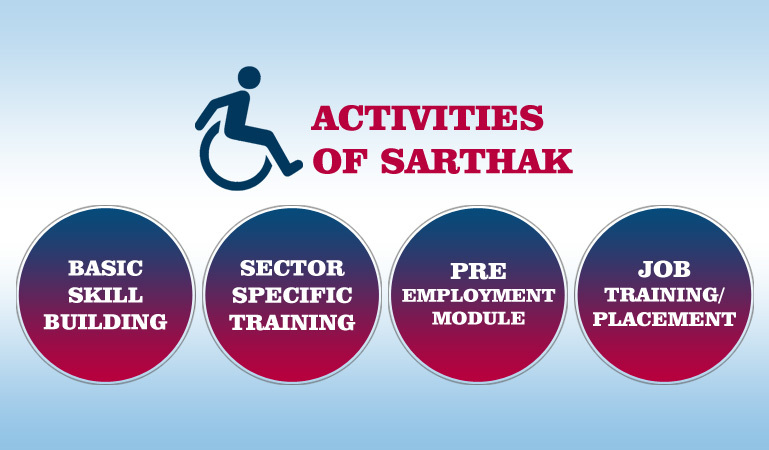 Sarthak is a dedicated servant of the Indian PwD community. 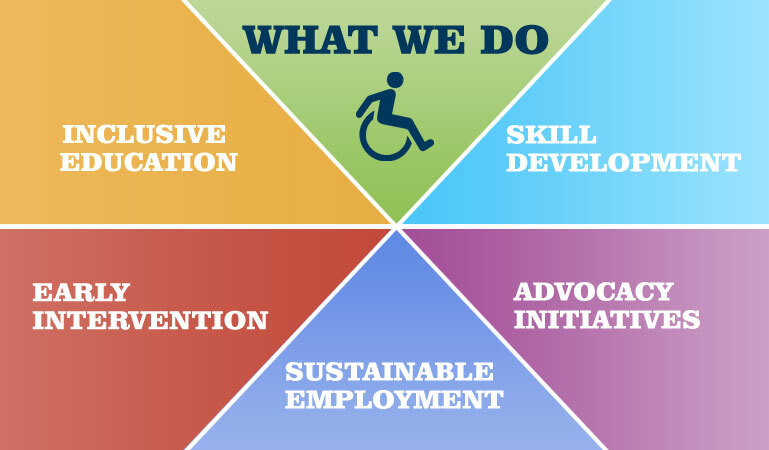 Its core task is the skill training and job placement of young qualified PwDs. 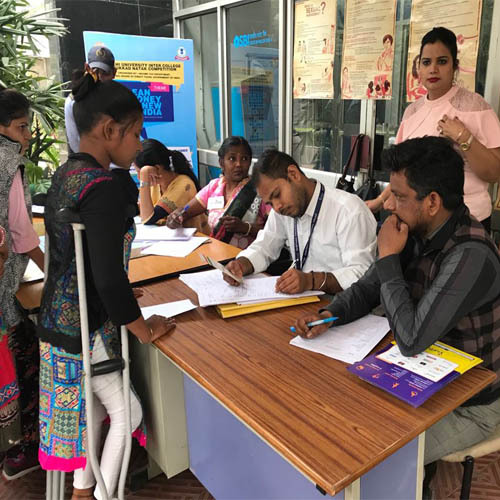 It also is taking on additional synergistic tasks like disability policy advocacy and early intervention to prevent or reduce the serenity of disability. It will grow faster, to serve more, with the generous support of all PwD stakeholders. 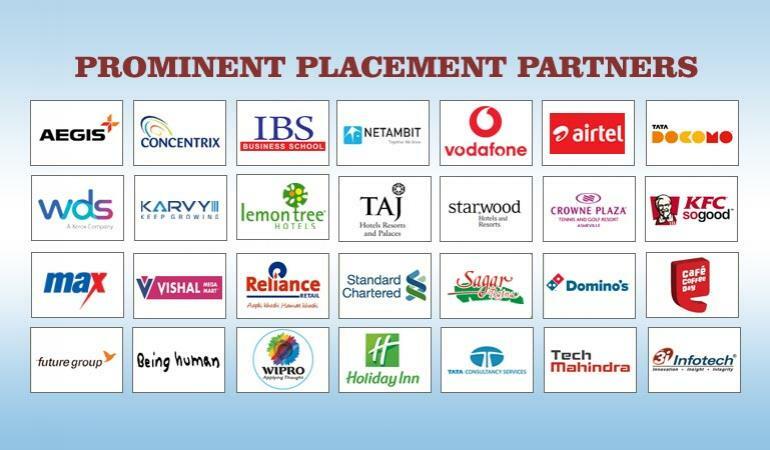 It's been a great journey and a matter of satisfaction when you find people skilled at SET and employed in corporates!! 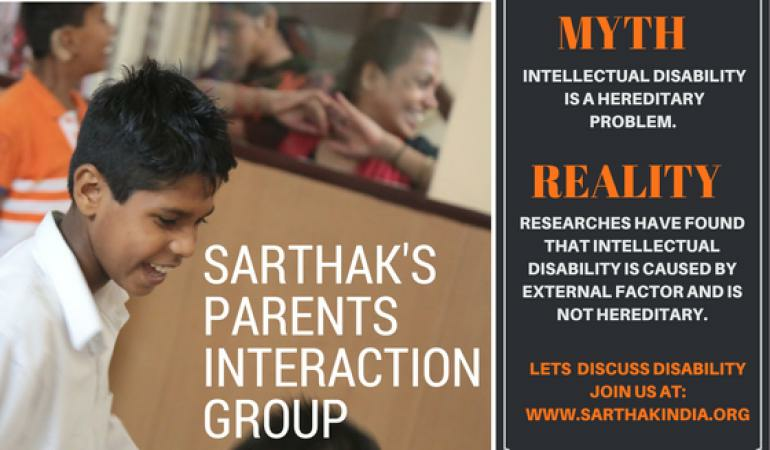 The task of 'empowering the differently abled' is huge and I think Sarthak is on the right track. 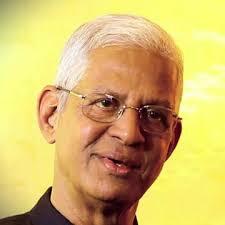 I wish them yet greater success in their mission. I pray for long life and good health to the indefatigable Dr Aggarwal, his devoted and equally committed wife Dr Suman and the countrywide team they have built. Can there be greater service to the society than this? We need to celebrate your achievement !! Yes, I recognize that there are a million more and some day we will get to them, but life is always one step at a time and you seem to have mastered it.